Really pleased with the same day repair service we received today from BBQ Repair Texas. They fixed my older BBQ grill without any problems. Ordered new parts and installed them in a few days. I am pleased to report that our BBQ is working as well as it ever did. The best price is the price is very reasonable. 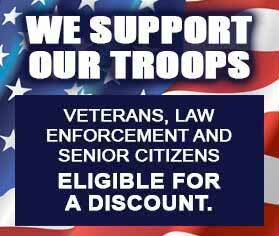 In fact, we even got a discount because my husband is a veteran. Excellent, friendly service! BBQ Repair Texas did a great job repairing and cleaning my old BBQ grill. My old DCS was in horrible shape. But they absolutely delivered, and now my grill is back to normal and functioning great. Also, I appreciate that they have 15% off discounts for new customers. Over all, this is a good and trustworthy company and I recommend them! 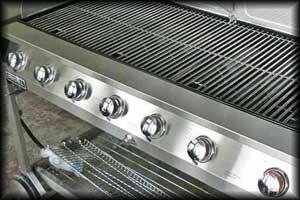 BBQ Repair Texas provides professional BBQ repair, BBQ cleaning, and BBQ restoration service. If your BBQ is giving you problems, if it is dirty or unusable, we can help. 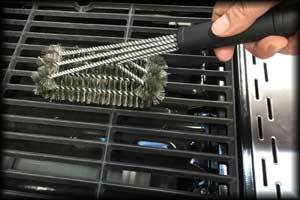 We specialize cleaning, installation, service, and repair of all types of barbecues. BBQ Repair Texas technicians are factory trained and certified to fix all the major brands of barbecue grills including Alfresco, Capital, DCS, Fire Magic, Kalamazoo, Lynx, TEC, Thermador, Twin Eagles, Viking, Weber, and Wolf. There is really not a brand or a model of BBQ grill that we can not fix. No project is too small or too big for us. We do BBQ repair including gas BBQ, smoker BBQ, electric BBQ, portable BBQ, charcoal BBQ, freestanding BBQ, built in BBQ. 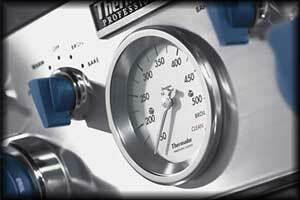 BBQ Repair Texas has been providing its services to Southern Texas for more than 30 years. We are family owned and family operated company. 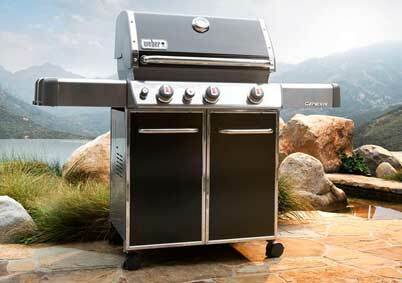 We do both commercial BBQ repair and residential BBQ repair. 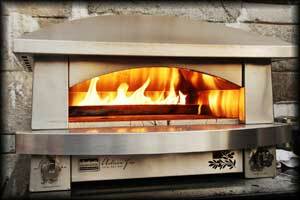 Besides doing barbecue repair, we do repairs and maintenance of your entire outdoor kitchen. 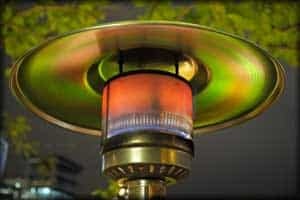 That includes pizza oven repair, patio heater repair, outdoor refrigerator repair and much more. Our company has many years of outstanding customer service behind our belt. You can trust us to do the job right. 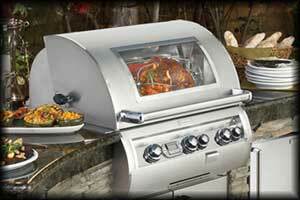 Why choose BBQ Repair Texas to do repairs for you?